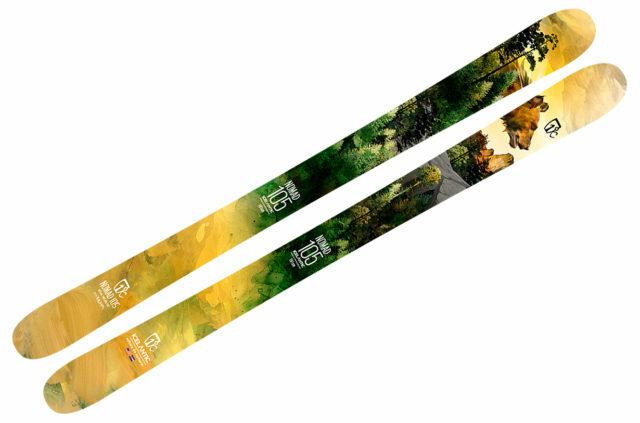 Salomon is changing the construction and shape of their QST 99 for 19/20. 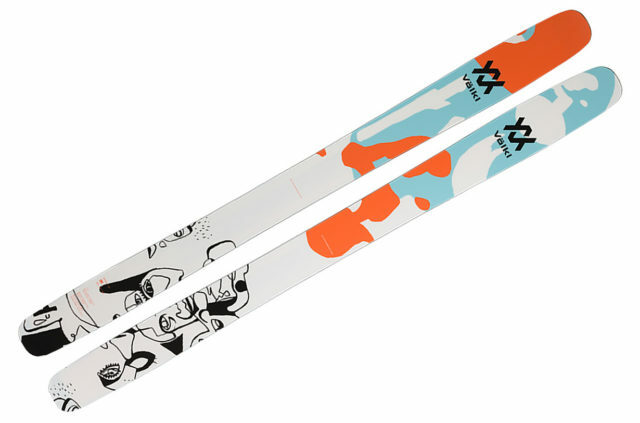 So just how different is the new ski? Check out our measured specs, rocker pics, and initial impressions. 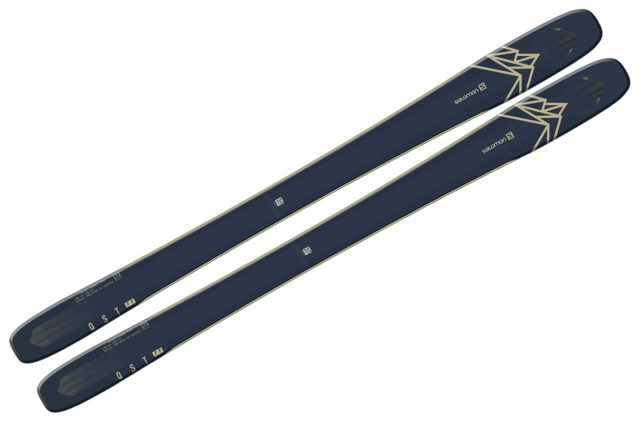 This season Volkl introduced the 5th generation of their popular all-mountain ski, the Mantra M5. 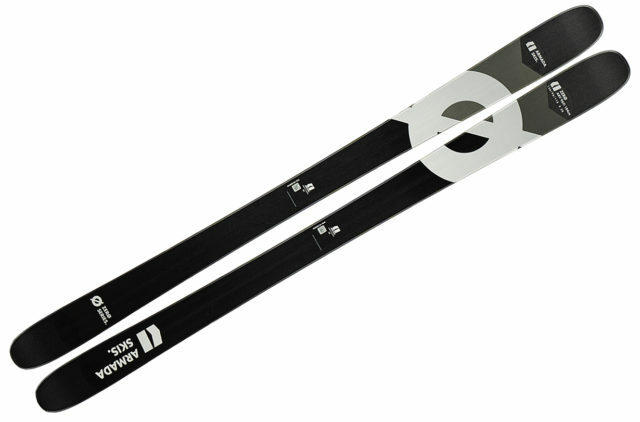 For 19/20, they’re taking the Mantra M5’s design and applying it to a wider ski, creating the new Mantra 102. Check out our measured specs, rocker pics, and initial impressions. 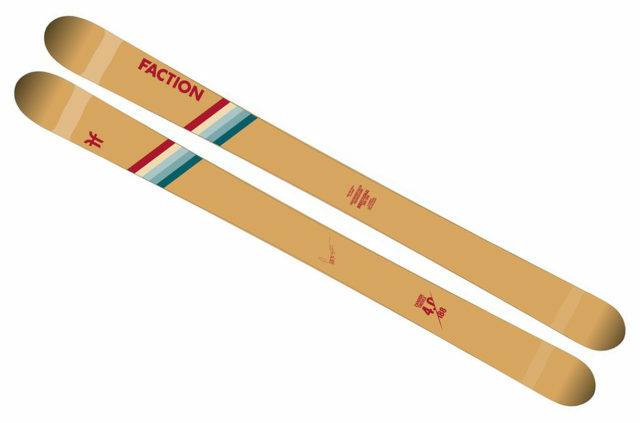 Candide Thovex has made more of an impact on the ski industry than most people, and his signature Faction skis have helped him do that. 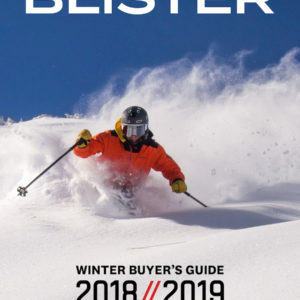 One of those skis, the Candide 4.0, is getting updated for 19/20, and you can now check out our measured specs, rocker pics, and initial impressions. 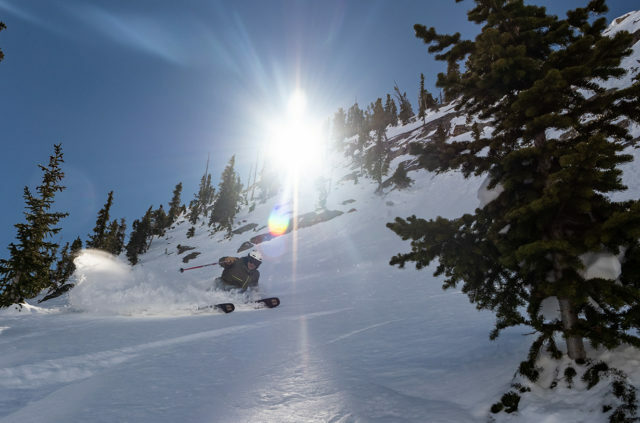 The brand-new Volkl Revolt 121 is reportedly what happens when you ask several of the best freestyle and freeride skiers out there to design their ideal playful powder ski. 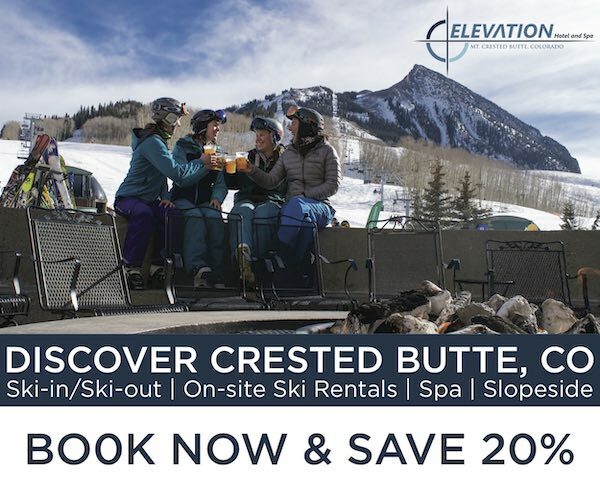 Check out our measured specs, rocker pics, and initial impressions to learn more about the resulting ski. 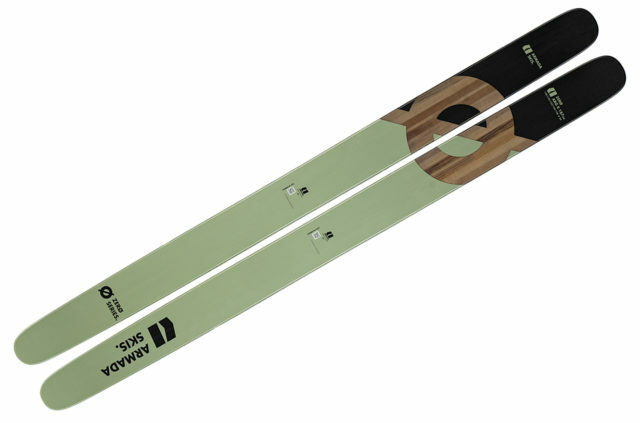 We’ve now had two reviewers on two different lengths of Armada & evo’s limited-edition ski, the ARV 106Ti LTD, and you can now check out our full review. “New construction. New technologies. 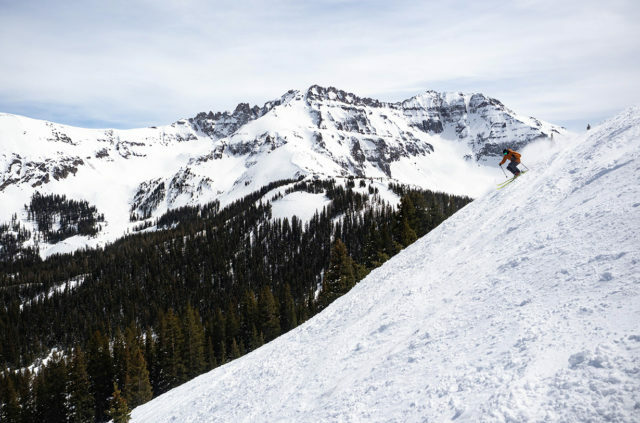 New shape.” That’s what Salomon is saying about the 19/20 QST 106, so check out our measured specs, rocker pics, and initial impressions of the new QST 106 to see what exactly that all means. 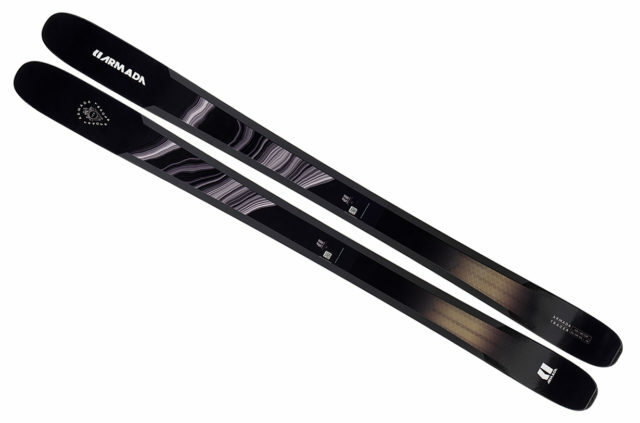 Armada is tweaking several of their backcountry oriented Tracer skis for 19/20, supposedly making them both lighter and more durable. 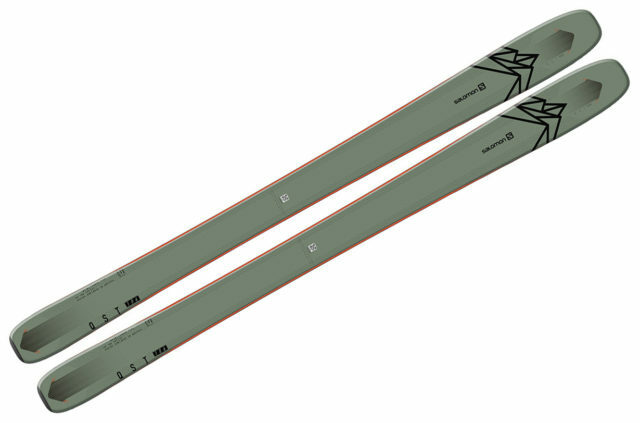 So how does the new Tracer 108’s design compare to the rest of the market? 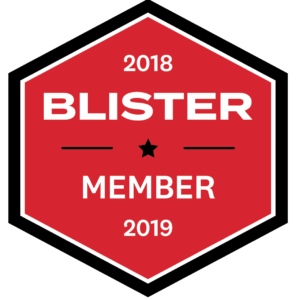 Check out our measured specs, rocker pics, and initial impressions. 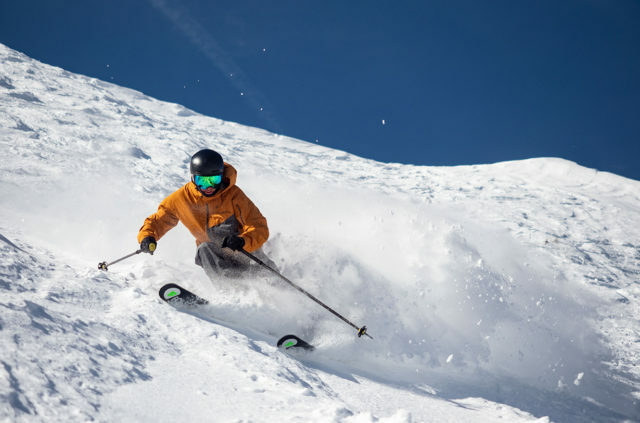 For 19/20 Black Crows is overhauling their narrower all-mountain ski, the Orb, and the updated version is basically a new ski entirely. 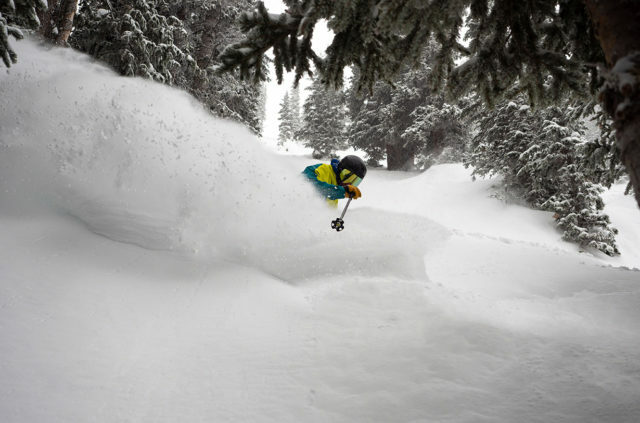 Check out our measured specs, rocker pics, and initial impressions. 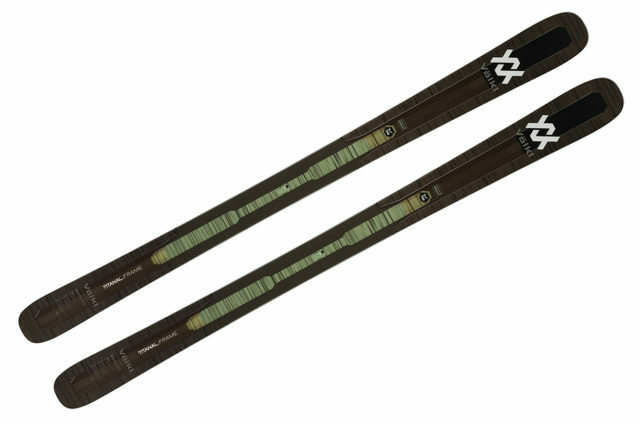 While many companies continue to make their pow skis skinnier in the name of versatility, Armada is giving the proverbial middle finger to that trend by bringing back their 133mm-wide ARG. The updated ARG II stands out now more than ever, and you can check out our measured specs, rocker pics, and initial impressions. 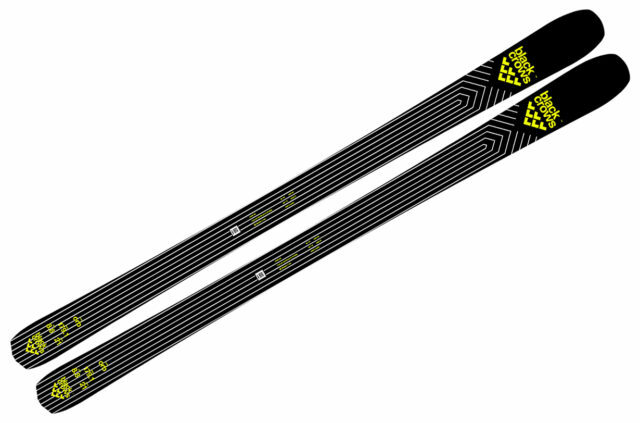 The new Outline is the latest addition to Eric Pollard & Line’s venerable series of pow skis, and it’s time now for our full review. 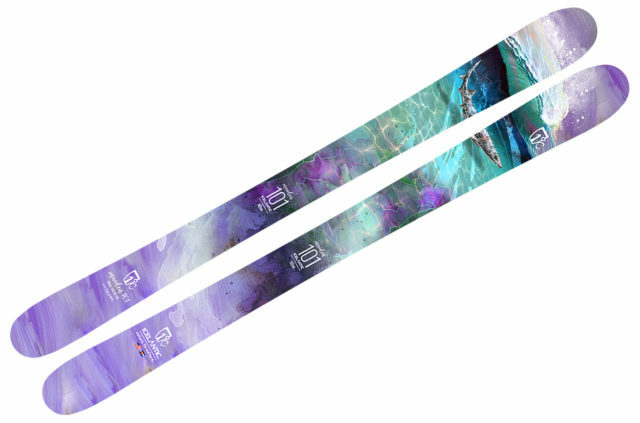 Icelantic is updating their women’s Freeride collection for 19/20, and you can now check out our measured specs, rocker pics, and initial impressions of the 1-ski-quiver candidate in the line, the Maiden 101. 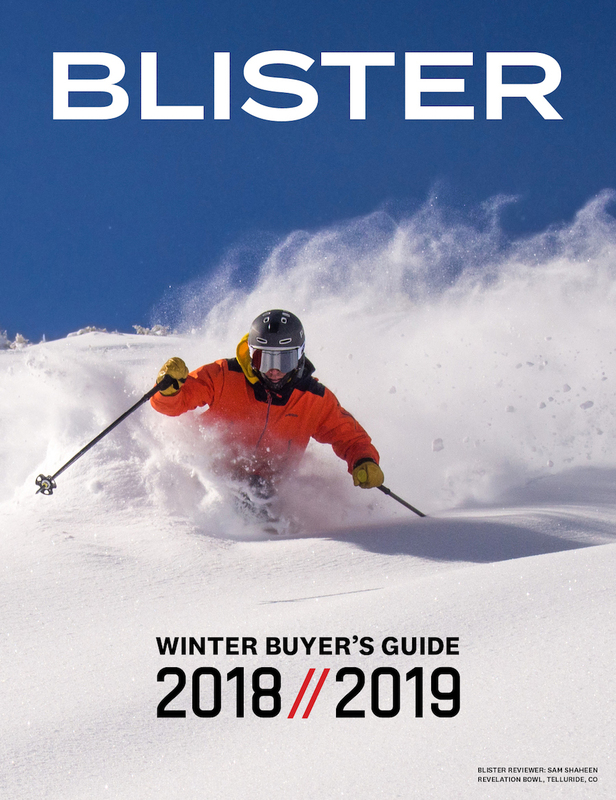 Building a narrower “all-mountain” ski that actually works well all around the mountain is trickier (or, at least rarer) than you might think. But the Folsom Spar 88 does, and you can now check out our full review. 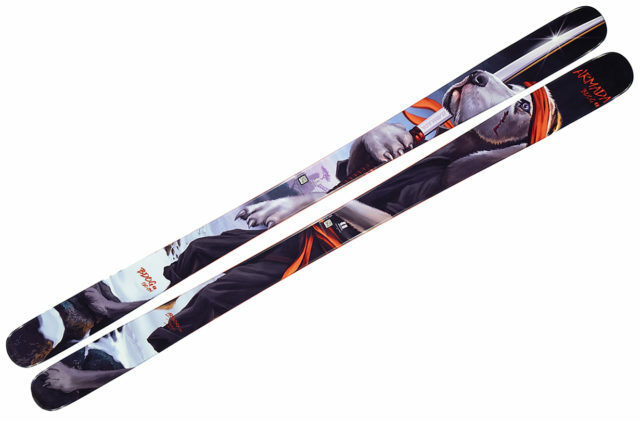 The Nomad 105 has been Icelantic’s best-selling ski for years, and for 19/20, it’s getting tweaked. 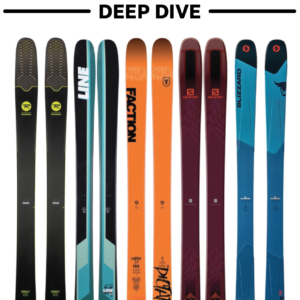 Check out our measured specs, rocker pics, and initial impressions.